Vicky and Grant tied the knot at the most festive time of year when spirits are high and everyone is feeling the excitement for imminent celebrations. The welcome feeling of relief for momentarily stepping off the treadmill paves the way for jolliness and the letting down of hair, which is exactly what is needed when it comes to a wedding! 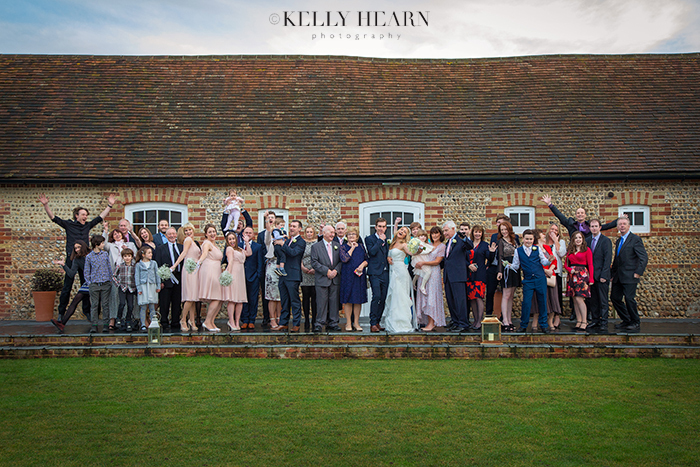 On a clear crisp December Thursday, (just shy of Christmas Day), Vicky and Grant gathered family and friends at Chichester's Southend Barns - an ever-picturesque backdrop no matter the weather or season. This couple approached their wedding day, (and the photography! ), with some good tongue-in-cheek humour, ensuring that fun and enjoyment were high on the agenda. That was a sentiment certainly shared by guests and one which they achieved in volumes! This week we received this bright and glowing testimonial from Clare and Matt whose wedding I photographed last year. So pleased to have been able to capture the day of their dreams. Thank you for your kind words Clare and Matt. We'll always look back fondly on your happy, bright and bold wedding. 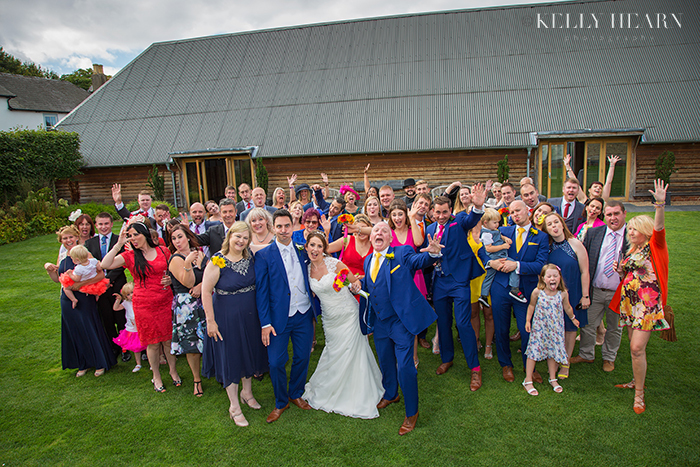 It wasn't only an artistic eye, creative flair, and highly efficient organisational skills that I gained when Rachel joined the KHP (Kelly Hearn Photography) team back in August 2015! It turned out that I was not only to acquire a talented colleague but also a truly wonderful friend. Fast forward a year and Rachel went from being behind the editing screen in my studio to being on my screen! Having relocated from Bristol, Rachel moved to beautiful Bosham and got engaged to Doug; a charming, popular and charismatic DJ, music agent, networker and friend - known and loved by many in these parts and beyond! Before I knew it, Rachel rocked into my office sporting some sparkly bling and I was being booked to photograph a wedding in August 2016! 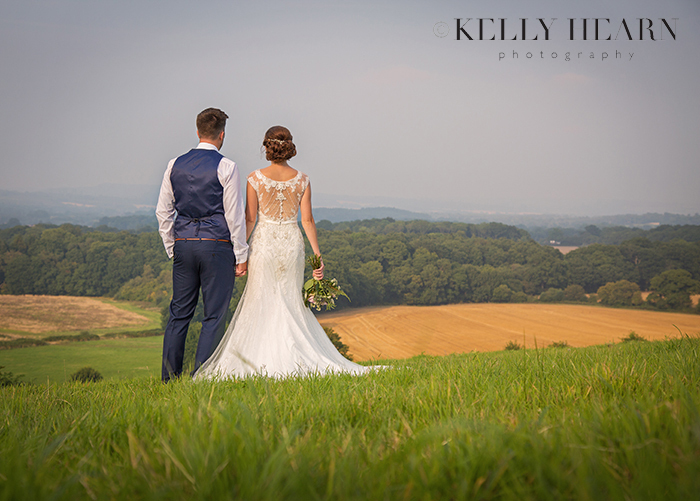 Stunning locations and venues were chosen for their personal meaning to Rachel and Doug, not to mention the breathtaking views that were to become awesome backdrops to a very memorable day. I was feeling honoured that I had been lucky enough to be asked to photograph the happy couple, it's always a pleasure photographing friends, and I couldn't wait!